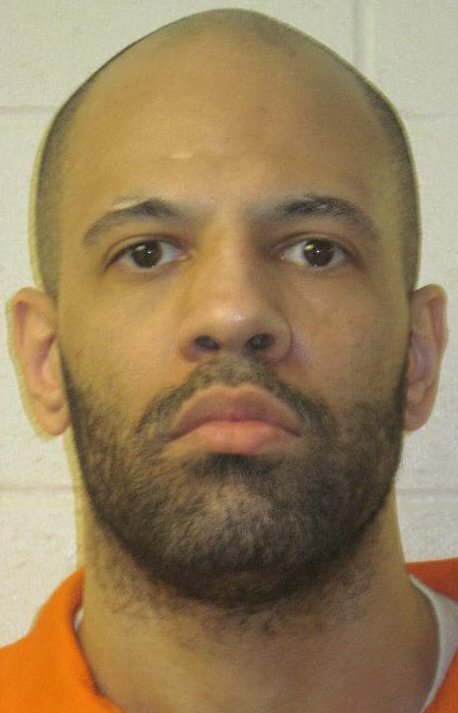 Frank Uhyrek, 37, was found with 350 feet of rope tied from old sheets, jumpsuits and rags in his cell. At least the 350-foot rope that guards found hidden in his torn mattress last month point to that. Jail staff say Uhyrek was collecting bits of sheets, jumpsuits and rags and tying them together to form the rope, presumably to crawl through his window to freedom about 12 stories below. Uhyrek has been behind bars since November 2011, when he was arrested for a robbing a west Spokane Safeway, according to court documents. During a routine random check of cells on Aug. 22,, guards noticed something suspicious about 37-year-old Uhyrek’s bed, Sparber said. According to a narrative from the day, guards found a makeshift rope in the cell. Uhyrek has previously received warnings for tying “fishing lines,” ropes used by prisoners to acquire contraband from people outside or from other prisoners. After more investigation, however, guards determined this rope was far too long to be used for anything other than an escape attempt. The primary investigator estimated it was about 350 feet long. If jail staff prove that Uhyrek tied the rope, he’ll face disciplinary action and fines for damaged property. Sparber said Uhyrek was the only person in his cell. Uhyrek has been a trouble inmate since he was booked into jail and has a record of throwing wet food, threatening other inmates and fighting, according to court documents. He has also threatened and made lewd comments toward jail staff. Uhyrek was found guilty on July 24 of two counts of first-degree robbery, two counts of attempted first-degree robbery and one count of unlawfully displaying a weapon, according to court documents. Court documents detailing Uhyreks’ criminal history span several hundred pages, with each new conviction highlighted with bold and underlined text. “Since the defendant’s first felony conviction(s) in 1994, there has never been a period of five years (or more) where the defendant has remained crime free while in the community,” the file reads. Uhyrek’s criminal history includes 14 adult felonies, 20 adult gross misdemeanors, including the brutal beating and robbery of an 87-year-old man in a wheelchair in 1996, according to court records. The victim was found lying on the ground, unable to speak or see, and was transported to the hospital in critical condition. Sparber said jail guards will likely conduct more random checks of Uhyrek’s cell, and they might be doing them for a while yet: His sentencing was pushed back to October after the latest incident. Prosecutors have asked that Uhyrek be sentenced to 75 years in prison. Published: Sept. 3, 2013, 6:09 p.m.